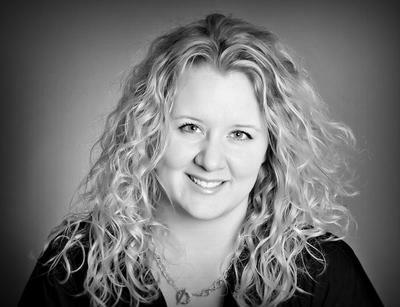 My name is Lindy Martin, I've been a Registered Massage Therapist for over 3 years in Downtown Whitby, Ontario. I have chosen to devote my life to the healing arts because I feel it can make an impact on client's general health and well being, helping others love life more and feel great about it. I am grateful that I did so, as it has allowed me to bring happiness into my life and I believe it will reflect onto my clients' lives. My personal promise to you; a commitment to help you walk the path to a healthy and happy lifestyle.